"Ann is one of the top lawyers in her field..."
..."and we are all extremely grateful for her advice. She is a highly professional, intelligent and experienced tax lawyer and a great person to work with ..."
If you have a tax query or want an initial view on a tax matter, Ann would love to hear from you. She will do her best to give you an answer but only if doing so will take no more than 15 minutes of her time. If the query is too complex to be dealt with in 15 minutes Ann will let you know. 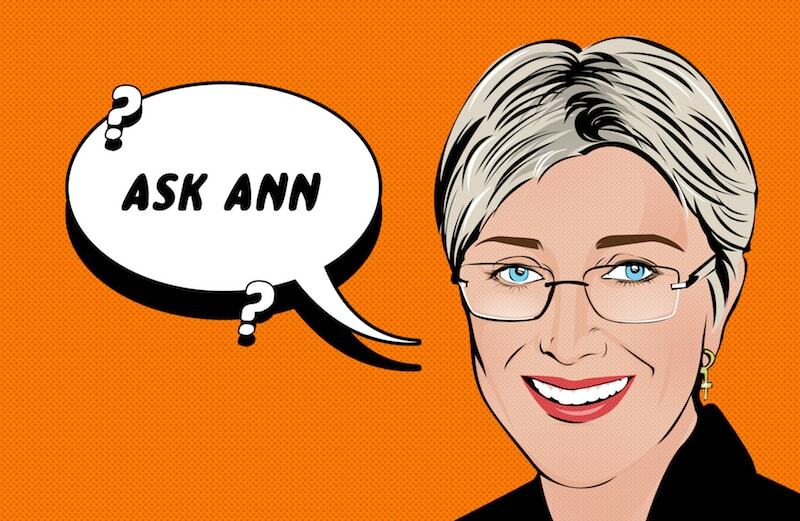 The purpose of the free ‘Ask Ann’ service is to provide an answer in general terms only on the basis of the information given by you in this form. There will be no solicitor-client relationship and Ann takes no legal responsibility for the answer given. Please click this button to acknowledge that you agree to your query being answered on this basis.